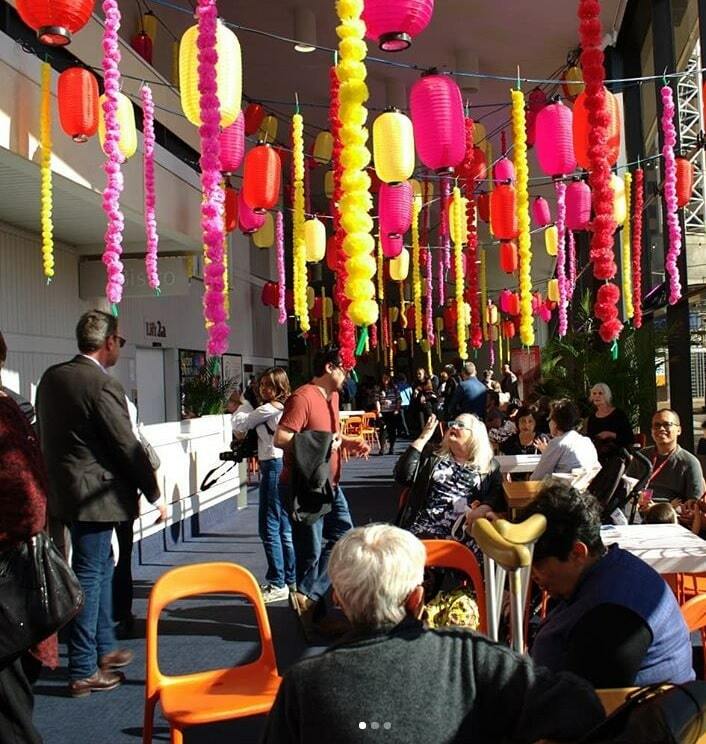 ARCHANA SHARMA on how the Jaipur Literature Festival turned the city into a thriving cultural hub. 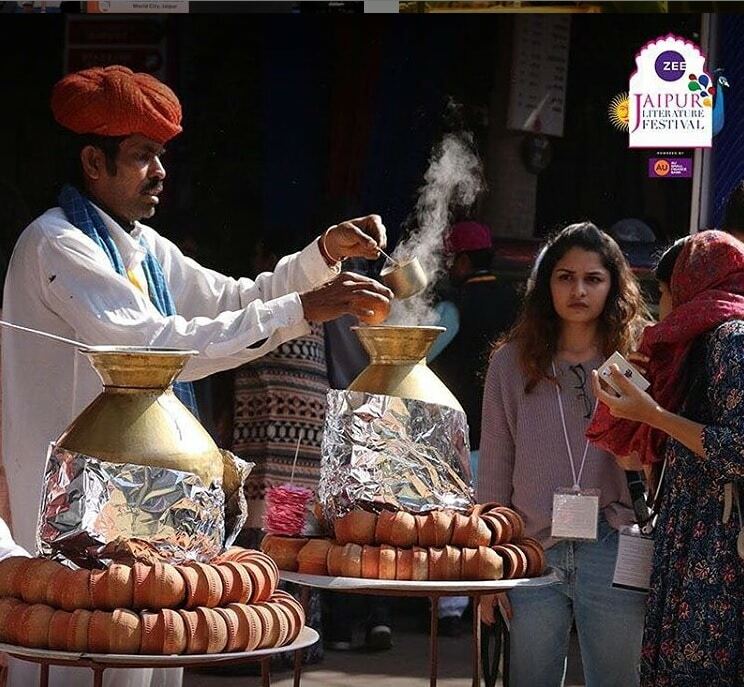 With winter in full bloom, Rajasthan’s historic capital city is all set to embrace the festive feel as the much anticipated Jaipur Literature Festival (JLF) draws near. Having already hosted nearly 2,000 speakers and over a million book lovers at its 11 previous editions, the “Pink City” bears testimony to the strong cultural impact the festival has had on its self-image and social consciousness. The city’s dying arts and crafts have started witnessing a revival; the number of budding authors have shot up in the city; local musicians have started performing across the globe; book stores are witnessing better sales; and the city’s fashion quotient has been redefined, says Sanjoy Roy, the Managing Director of Teamwork Arts that produces the annual extravaganza. “The festival has given a strong platform for many budding writers who, in the last 10 years, have transformed into authors. People have started reading in big numbers and this fact gets proved by looking at the sales of the big book stores of the city. The biggest book store, which once sold 30,000 copies, is now selling around 75,000 copies. 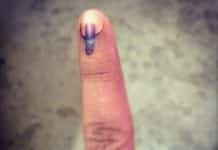 This is how the new breed of readers have come up,” Roy told IANS. He pointed out that in the last decade, Jaipur has been completely transformed and has evolved as a cultural hub. The Jawahar Kala Kendra (JKK), for example, is now a new destination for promoting the state’s culture, and is joined by a slew of new museums that have opened up in and around the city. The railway station has been painted in the folk art tradition and an international film festival has found a home in the Pink City. All this has been made possible with the help of enormous number of people reaching out here during the JLF, which brought in a newer vision for the city, Roy explained. 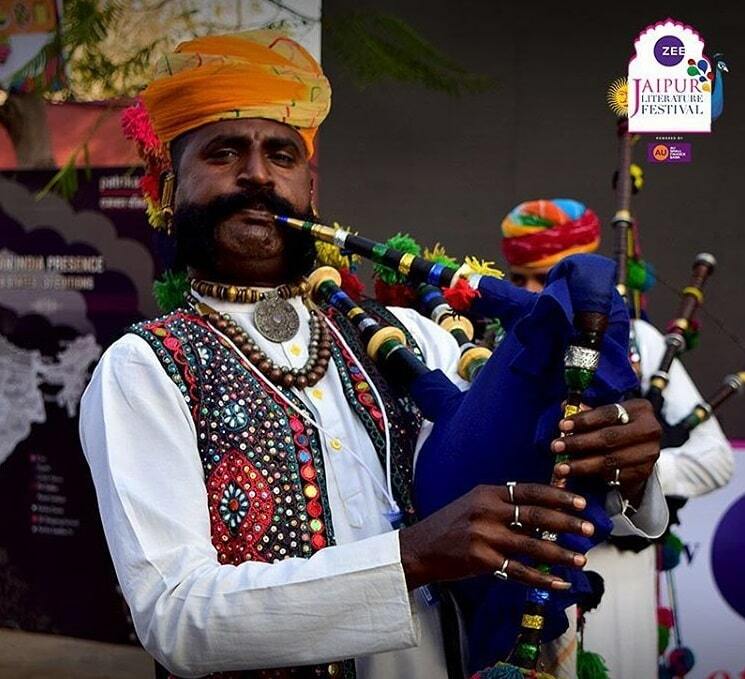 This year, JLF (January 24-28) will have a strong focus on craft, he said, adding that there will be a show at the JKK where craftsmen with their designs will showcase their rich artistry. Ashok Rathore further said that the city witnessed plenty of new employment opportunities in different genres. “The state turned into a wedding destination with the biggest and largest weddings of Hollywood and Bollywood stars happening here. This is the ripple effect of Jaipur Literature Festival. Such weddings are not happening in Delhi, Mumbai or down South, but are happening in Rajasthan in its forts and palaces. This is because the global audience became well-exposed globally to this city’s historical places during their visit to JLF. Even Polo, which seemed like dying in the last few years, is being revived thanks to this festival,” he pointed out. Further, artists and musicians, who were once limited to performing locally, spread their wings and found opportunities in different countries soon after their art was showcased to the global audience during the annual gathering. The other gift the city received from JLF was the emergence of night life. Jaipur had not seen much of nightlife or after-party hangouts earlier. However, this festival changed the rhythm of the city with people eagerly awaiting the event just to enjoy life after sunset. “The local menu gained credence on the global map and so has the demand. Even the cross-cultural exchange can be seen happening at a larger perspective,” said Monica Suri, GM, Jaipur Marriott. The hospitality industry of the city marked its presence on the global map with the coming up of this event, she added. Also, Jaipur’s hospitality industry has come into sync with the renowned celebrities. The room inventories remain almost full; the celebrities walk around with freedom and we ensure their privacy and comfort are maintained, Suri added. “I have witnessed a phenomenal change in Jaipur’s culture after each JLF edition. The city wears a cosmopolitan look but retains its indigenous soul. I am happy this time they have decided to focus on craft as it is now clear that artisans from across the state shall get a global exposure from this festival,” said Anjana Somani from Mango Tree Craft and Design, which will be setting up a special craft exhibition. Geetanjali Kasliwal, co-founder, Anantaya, which recently won the UN seal of excellence for its handcrafted products, said that the state’s rich artistry had gained global exposure in the last decade. “Our artisans garnered global laurels and their exquisite talent has made a mark across the world,” Kasliwal pointed out. All images taken from JLF’s instagram page.